Leave it to the English language to come-up with a real tongue twister to describe the linking of human characteristics with technology. A formidable endeavor, but quite necessary. Imagine your car’s navigation system guiding you with a series of beeps or chimes, instead of a human voice; or with visual only, in which case you’d have to take your eyes off the road. For today’s technology, hardware and core software are produced, distributed, and consumed globally. 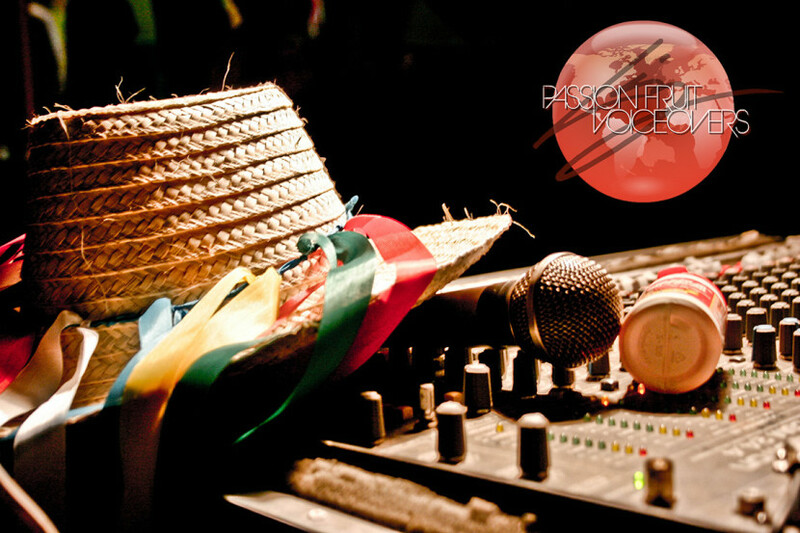 We at Passion Fruit Voiceovers produce the humanization, automated voice sampling, within these systems, which adds audible and linguistic characteristics. Sounds complicated, but quite routine at the Passion Fruit Voiceovers studios. We are the point at which technology reaches the human ear in order to convey a discernable message. One might say we’re the cream in the coffee, the icing on the cake, the apple in the pie, and the next big thing you can’t live without. Visit PassionFruitVO.com to achieve VO anthropomorphism. If you can imagine it, we can voice it!